By a law dated 15th of December, Luxembourg becomes a ratifying country of the UNECE 2008 e-CMR protocol addition and as such the 14th country enabling a digital consignment note (e-CMR) for road transport. 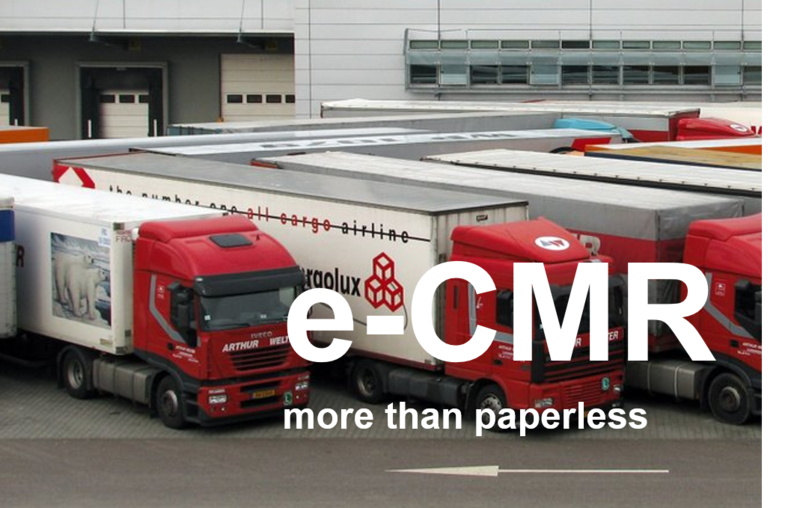 In practice, logistics operators will be allowed to use electronic consignment notes (e-CMR) for international road transports between two countries that have adopted the UNECE e-CMR protocol of 20 February 2008 as of the entry into force of the e-CMR Protocol (within 90 days i.e. mid March). For example between Luxembourg and Spain. A Benelux Decision "M(2017)12" authorizes a pilot project of 3 years, starting 1 December 2017, that enables electronic consignment notes for road transport within the Benelux countries. The objective of the Benelux pilot project is to evaluate the technical, security and organizational issues related to digital consignment notes for road transport.